OCEANFRONT ESCAPE: Enjoy breathtaking sunrises over the Atlantic and just steps to the coastline. This 1 bedroom, 1 bath oceanfront condo makes the ideal beach getaway with low maintenance living so you can relax and enjoy the beach lifestyle. 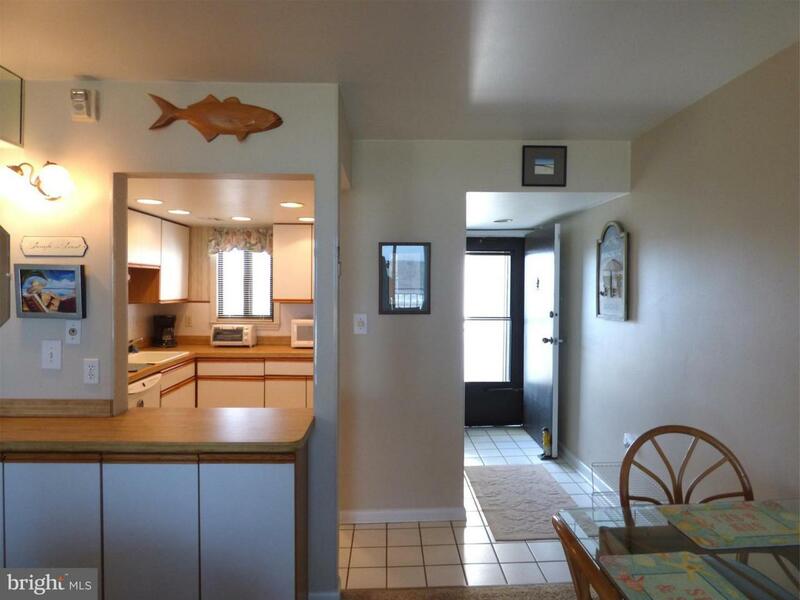 Featuring light & bright living room, kitchen, dining space, & fabulous oceanfront balcony overlooking the sand and surf. Freshly painted with new carpet. 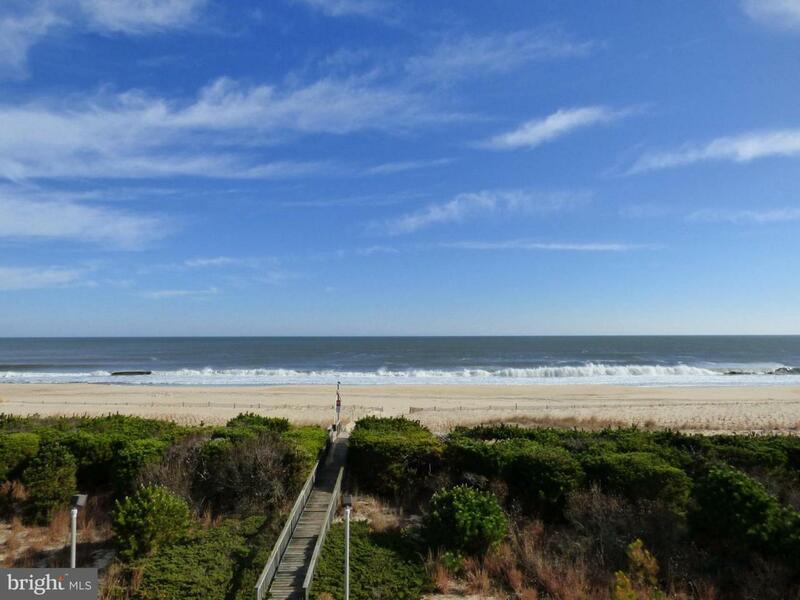 Fenwick Towers offers outdoor pool, oceanfront deck with picnic tables perfect for entertaining, outside shower, patio, library, plenty of parking, & private walkway to the pristine beaches. Sold furnished with list of exclusions. 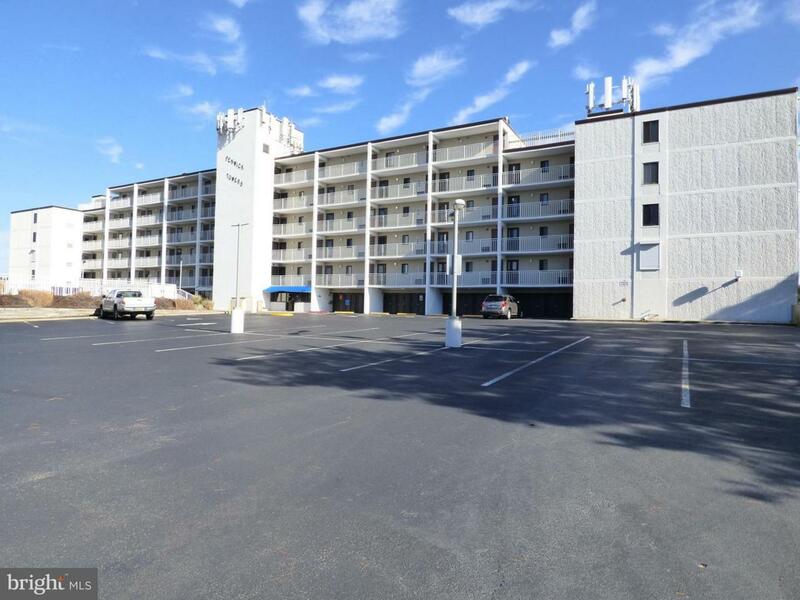 Located just north of the town of Fenwick Island offering dining & shopping, near FI State Park and close proximity to the Little Assawoman Bay. 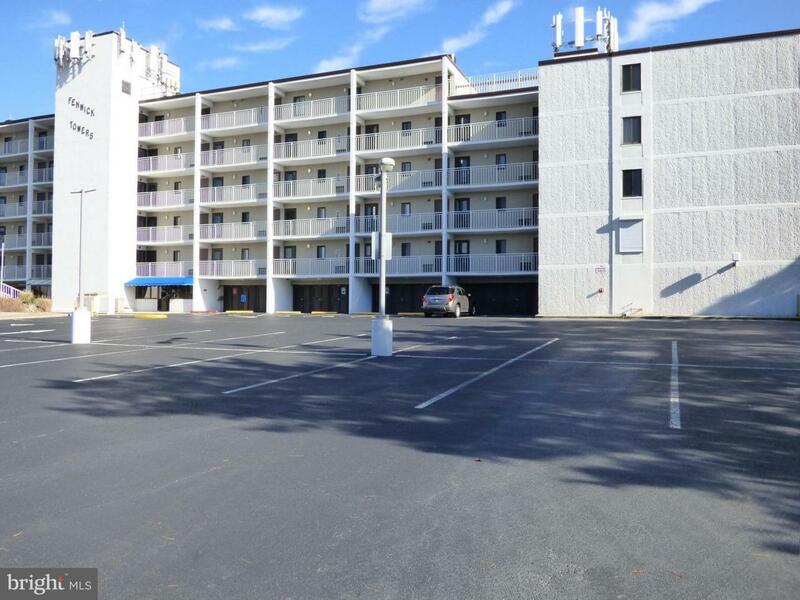 Perfect vacation retreat or great rental investment opportunity!